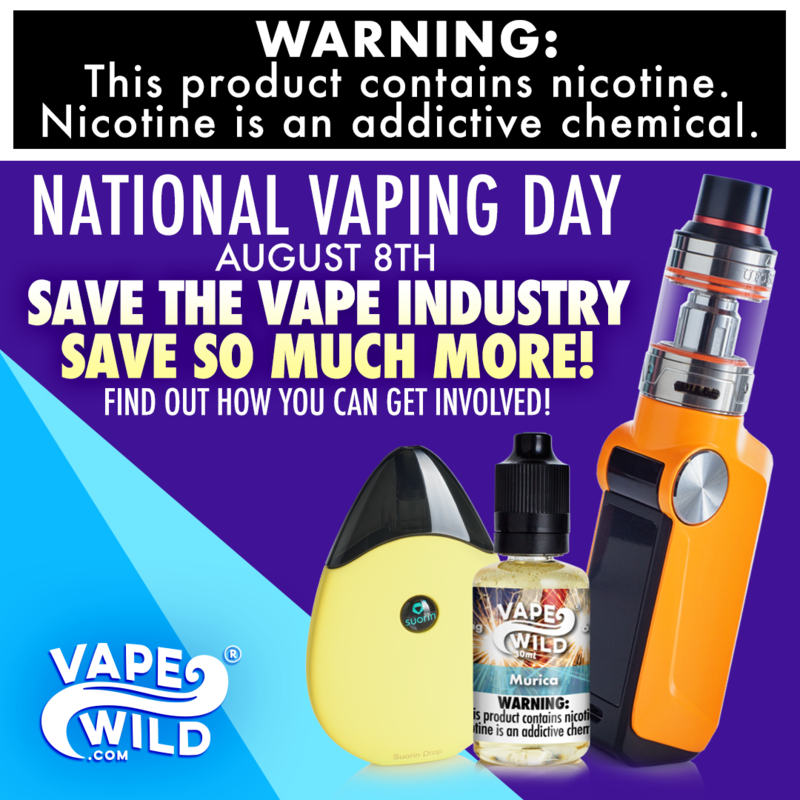 There are a lot of positive health benefits when you quit smoking, and many people are turning to the vape as a safer and healthier alternative to smoking tobacco products like cigarettes. But what are the side effects when you start vaping instead of smoking? One side effect is the potential purging of tar and other buildups in your lungs. When you switch to vaping instead of smoking cigarettes, you essentially stop inhaling all that dirty smoke, which gives your lungs the chance to start healing. Your body is always doing its best to recover from damage and to adapt to its environment, so when you stop filling your lungs with cigarette smoke on a daily basis, your body’s natural healing processes start to gain a foothold. However, as part of the healing process, your lungs need to get rid of all that built up gunk you have accumulated over your time smoking cigarettes or other tobacco products. Part of this purge involves absorbing toxins into the bloodstream to be filtered out by other organs like your liver and kidneys. These toxins may temporarily affect the color of your urine as well as how quickly your body processes any alcohol in your system. During your transition to vaping from smoking cigarettes, it is important to stay hydrated to reduce the strain on your kidneys, and it would be wise to reduce your alcohol consumption during the first few weeks so your liver can focus on the toxins absorbing into your bloodstream from your lungs. Your lungs will also purge the buildup of cigarette smoke residue by coating these impurities in mucus and encouraging you to cough it up. You might notice that you are actually coughing more in the first few weeks of vaping, but this is just a result of the natural purging process. Check your phlegm for any cause for concern, such as blood, bits of tissue, or large chunks of lung tar. If you notice any of these symptoms, consult your doctor to determine if your lungs are simply purging or if there is something else going on. Sometimes, you might actually cough up more gunk; other times, your lungs expel the gunk into your esophagus, and you end up swallowing it instead of coughing it up. This might seem gross and unhealthy, but your stomach and the rest of your digestive tract are well-equipped to dispose of toxins and other waste. You might notice that your stool is more slimy than usual, and this is another sign that your lungs are purging the tarry buildup from your usage of cigarettes. If you do notice a difference in your stool, be sure to note anything out of the ordinary and consult your doctor. A little extra mucus in your stool is normal, but as with any phlegm you expel, your stool should not contain any noticeable amount of blood, tissue, or black lung tar. After this purging stage in which your lungs get rid of as much of the old cigarette smoke buildup as they can, you will probably notice a loosening in your chest and a certain freedom to breathe easy. Without that gunk in your lungs blocking your respiratory passages, the tiny alveoli sacs in your lungs where oxygen dissolves into your blood will become more relaxed and less sticky. This relaxed state allows more oxygen to get absorbed by your blood, so you can start to get more out of every breath. As an added bonus, since the alveoli sacs are less sticky after you switch to vaping, future buildup becomes less likely as well. 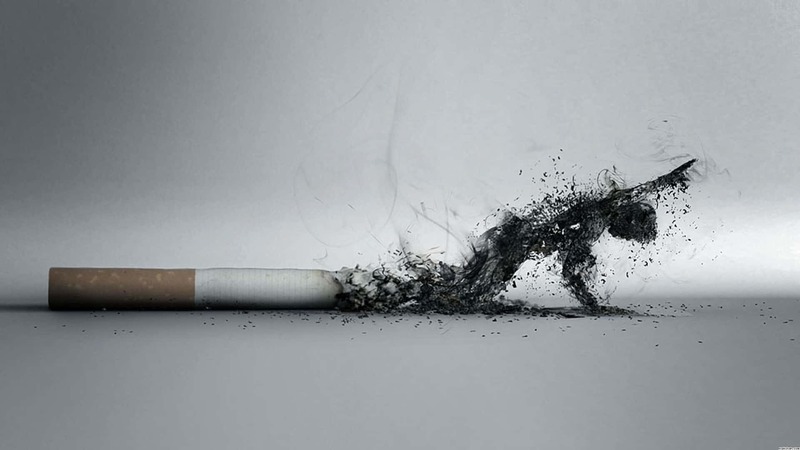 You might find you are able to breathe more deeply, hold your breath longer, and lose your breath less frequently than you did when you smoked cigarettes. 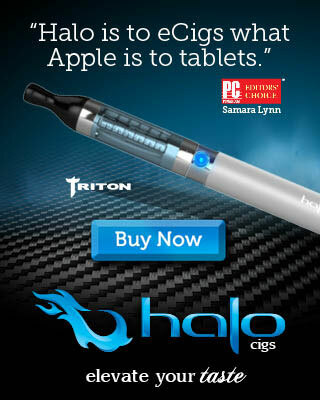 Another side effect when you quit smoking to start vaping is the initial strength of the nicotine buzz you receive. 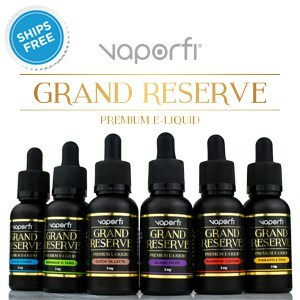 Vape juice is available in an array of nicotine concentrations, and the right nicotine concentration for you is a matter of personal preference. To decide on the right concentration, think about how often you liked to smoke cigarettes each day, and how many cigarettes you used to smoke in one sitting. As a general rule, the more you used to smoke your cigarettes, the stronger your vape juice nicotine concentration level should be. If your nicotine concentration is too low, you will notice that the buzz from your vape is very weak or imperceptible. If your concentration is too high, you may experience a rush of tingling sensations similar to when you first started smoking cigarettes or other tobacco products. 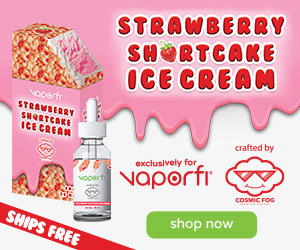 Be aware of these sensations as you begin your transition to vaping from smoking cigarettes, and be sure to adjust your vape juice formula until your nicotine buzz feels pleasant and comfortable.